AnonD-15874, 03 Mar 2012Can any on tell .. Whether one can install android OS on any windows phone ?? ?It does not depend on the device's native OS but on the phone. For example the HTC HD2 is originally a windows phone device, but can run android nicely. Developers have not yet released an android version for the lumia devices, but i wouldn't do that because Lumia phones are 100% optimized for WP. Also WP is better than android. May i know the differences between lumina 710 and 670? Lots of people are waiting for nokia android phone, when will nokia company announce officially for android? 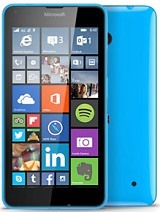 which is better lumia 610 or 710? Can any on tell .. 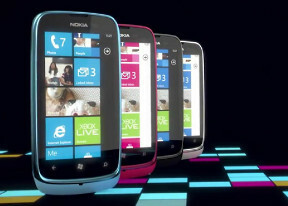 Whether one can install android OS on any windows phone ??? AnonD-37637, 03 Mar 2012it's good but why no file transfer via bluetooth?coz windows phone stores music and video file in zune format which take less space than mp3 or mp1 and helps in saving space and running os well.since it wont recogonise mp3 file bluetooth file transfer is useless. No secondary camera, no card slot... who wants to buy a Smartphone that has no front facing camera and has only 8GB?? it's good but why no file transfer via bluetooth? Anonymous, 01 Mar 2012Here comes the affordable wp7 phone ...guys do not confuse between android n windows .windows ... moreAtleast they should have placed a microsd slot, later they can give an update. 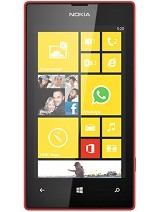 Will it support wp8? the price will around 7500..nd it will be launched in sept 2012..
can anyone tell me in which month this phone is going to be launched? farabi, 01 Mar 2012its gpu is adreno 200!not bad for game like asphalt 5...how do u know that? 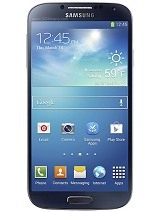 is there any other site which provide the more specification of this phone? name them if any?